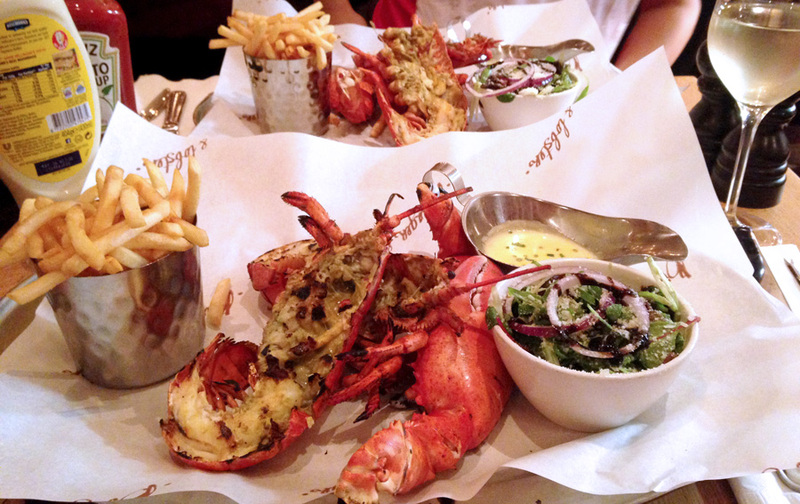 The infamous burger and lobster! £20 for it. Always grilled with garlic and butter. Need I say more? !